Duration of Tour: 4 hours. 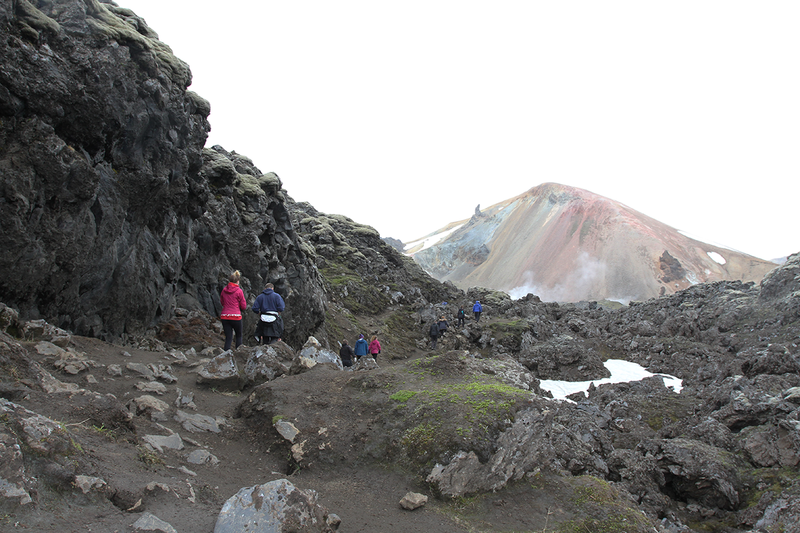 Thule Travel Hikers Bus goes to Landmannalaugar tour from15. of June to 15. of September, every day of the season. 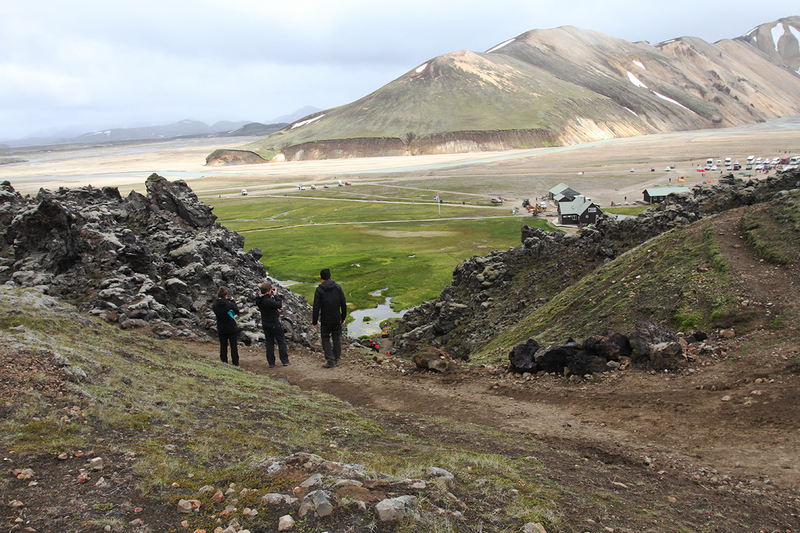 The Thule Travel Hikers Bus from Landmannalaugar is operated from June 15th to September 15th. 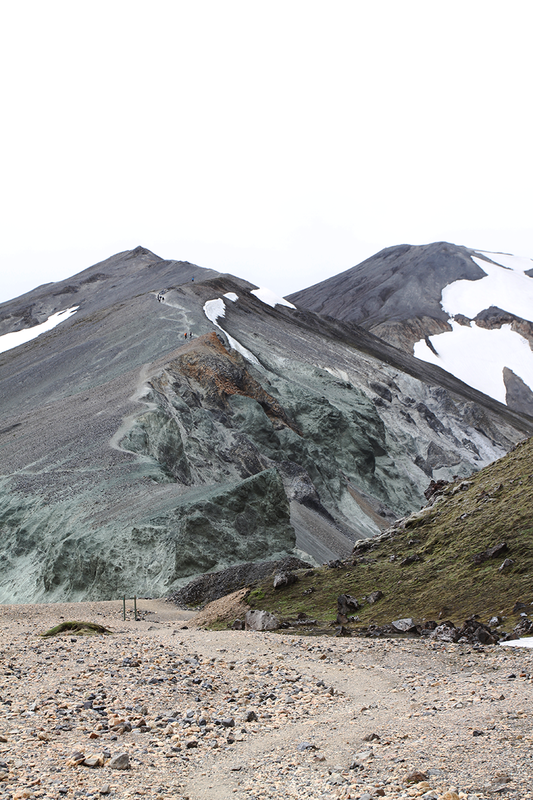 Our scheduled bus departs 17:30 pm from Landmannalaugar. 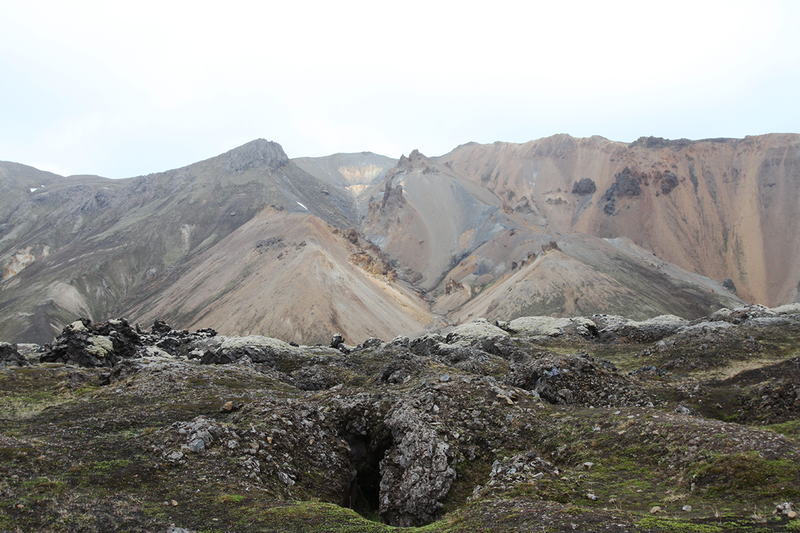 Landmannalaugar is a beautiful and unique place. It has a rare beauty not found anywhere else. 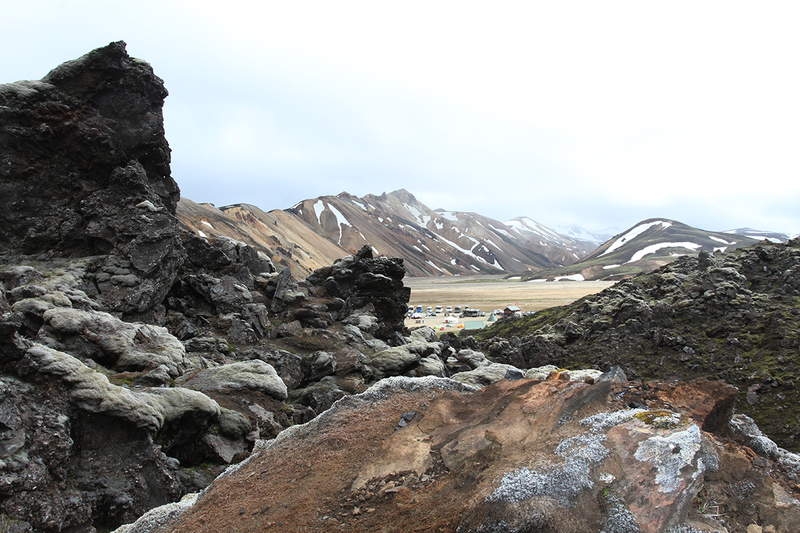 Colorful Rhyolite, a volcanic type of rock is common in the area and it brings varying colors to the land. You see mountains in the area with hints of green, gold, yellow, pink and red which constantly change as the sun rays pass over it. 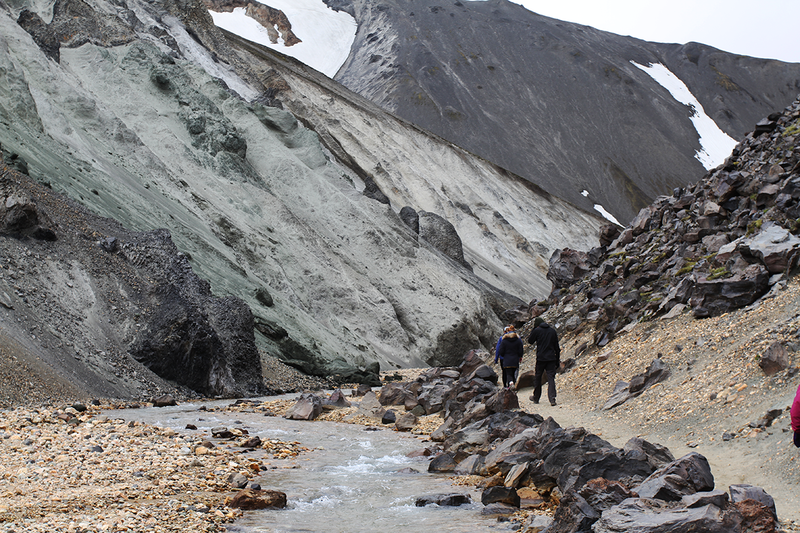 It is like no other place you have ever been to and is often described as feeling like you have landed on another world. It really is an experience worth to be lived at least once in your lifetime. 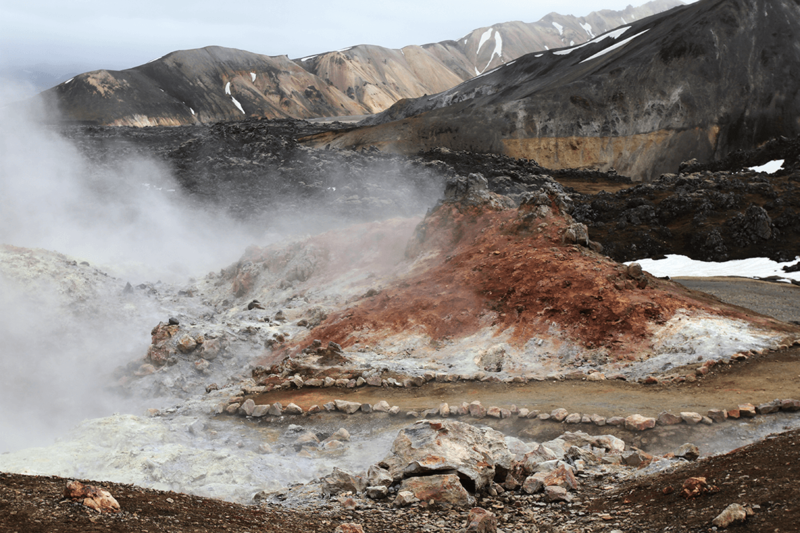 Landmannalaugar also has Geothermal water which the name derives from it means “The people’s pools.” So, do not forget to bring your swimsuit and a towel with you. It’s fabulous to relax in the natural pools especially after a long hike. 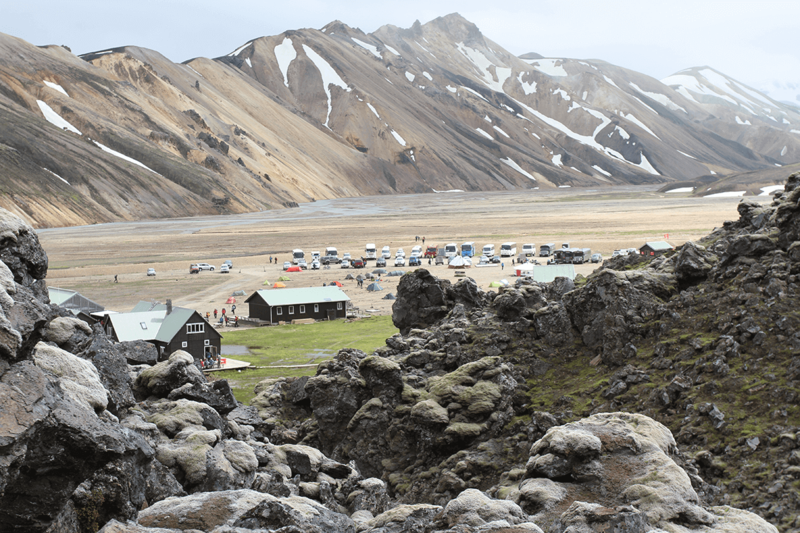 Landmannalaugar has a good campsite and it is very popular to hike in the area, short or long hikes can be had. 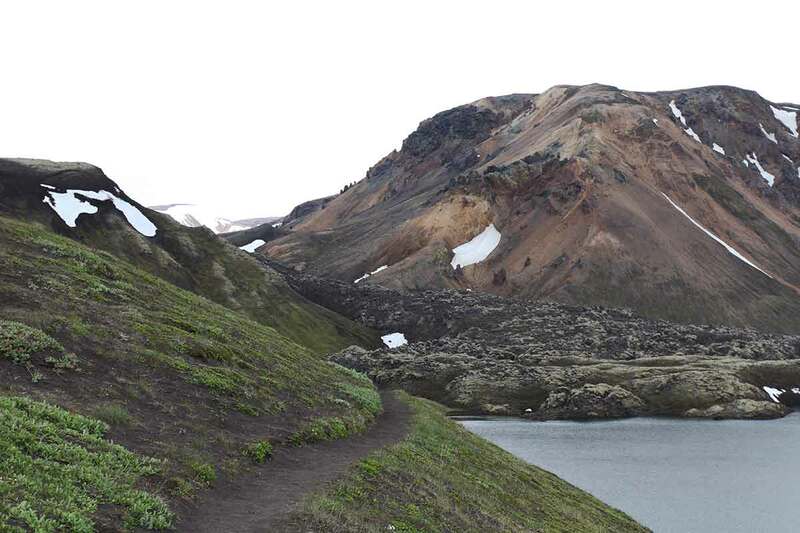 The most famous is Laugavegur hiking trail and it takes a few days to hike it. 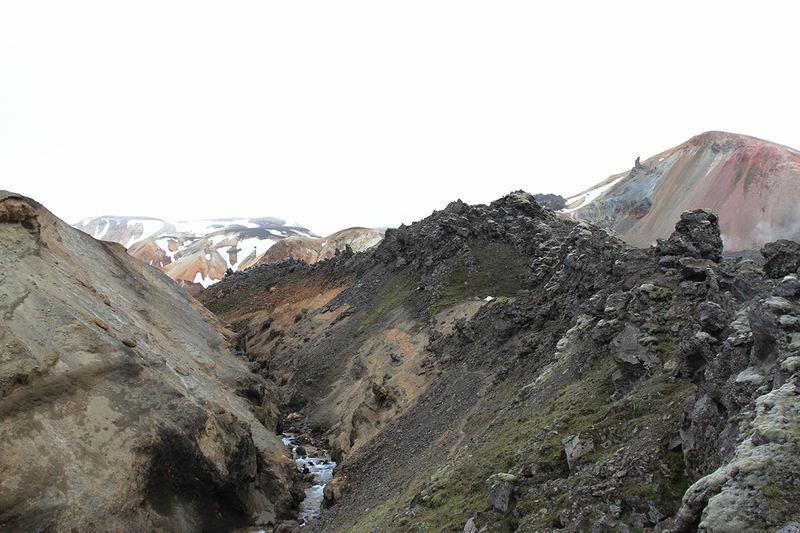 You can begin the hike either in Landmannalaugar or Þórsmörk. 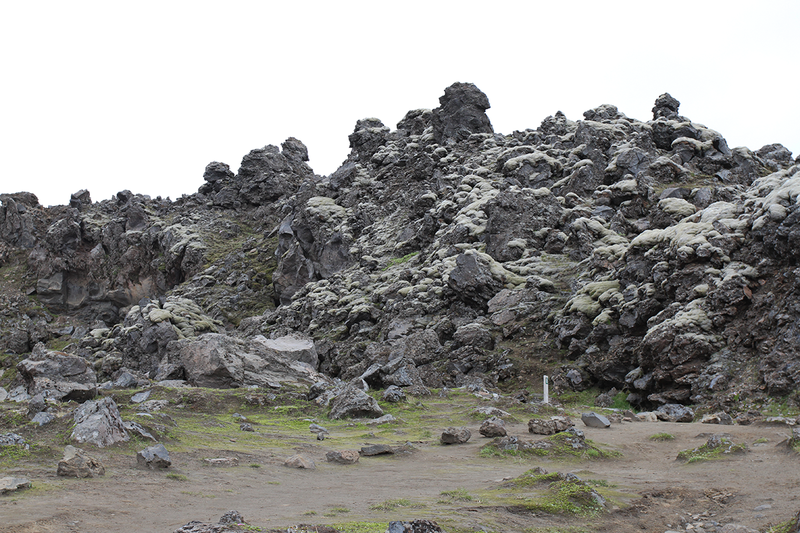 If you are coming from Þórsmörk we have two buses every day that goes through Reykjavík from Landmannalaugar. 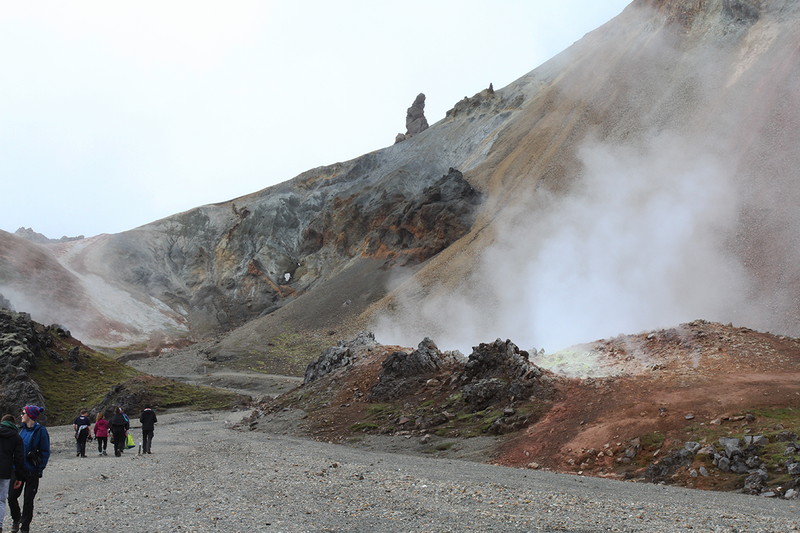 The earlier returns back at 13:50 pm and the afternoon bus leaves Landmannalaugar at 17:30 pm. The Summer season is from June 15th to September 15th. 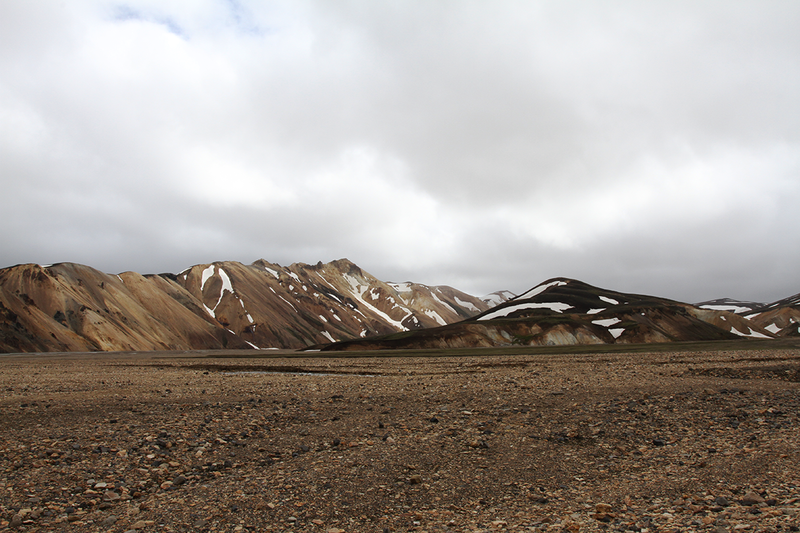 Landmannalaugar is one of the most cherished nature spots in Iceland and is only open during the summer season. You must travel in a jeep to get there and preferably have experience of bad roads as you have to cross rivers and drive on rocky highland roads. 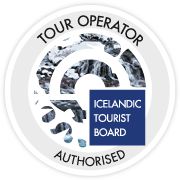 So, if you are unsure and don’t want to worry the safest way to travel there is with the Thule Travel Hikers Bus. 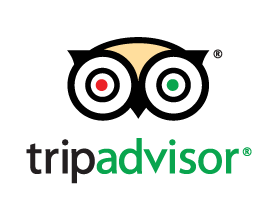 Our drivers are very experienced, and our buses are in top new condition. First Bus departure is 7:00. Be ready for pickup at 6:45. Pickup time is according to the timetable, be ready for the bus 15 minutes before its departure.